Dr. Dhesi’s main area of interest is boney reconstruction, implants and orthognathic surgery. He has trained at several institutes through the continuing education opportunities afforded to him through the Canadian Forces. 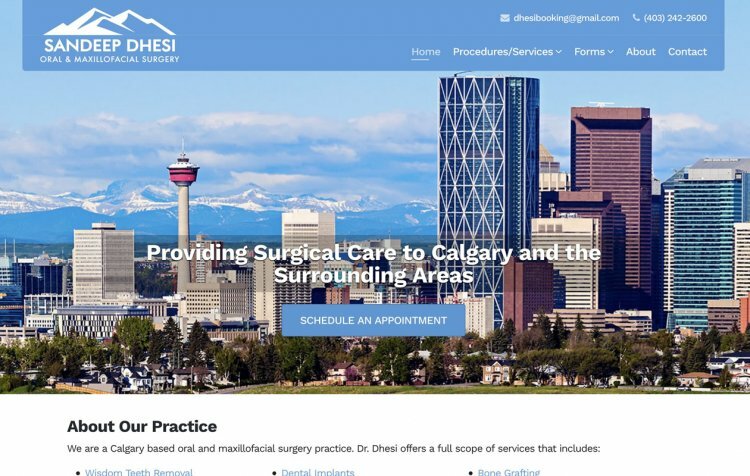 Dr. Dhesi retired from the Canadian Forces after 20 years’ service as a Major and launched a practice in his home town of Calgary, AB.